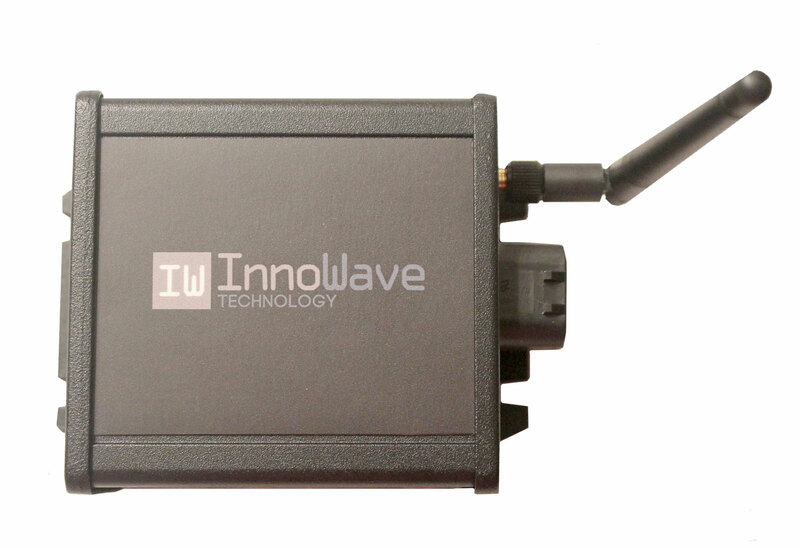 The Innowave Technology hardware platforms are extremely versatile and can be used to operate a wide variety of systems. 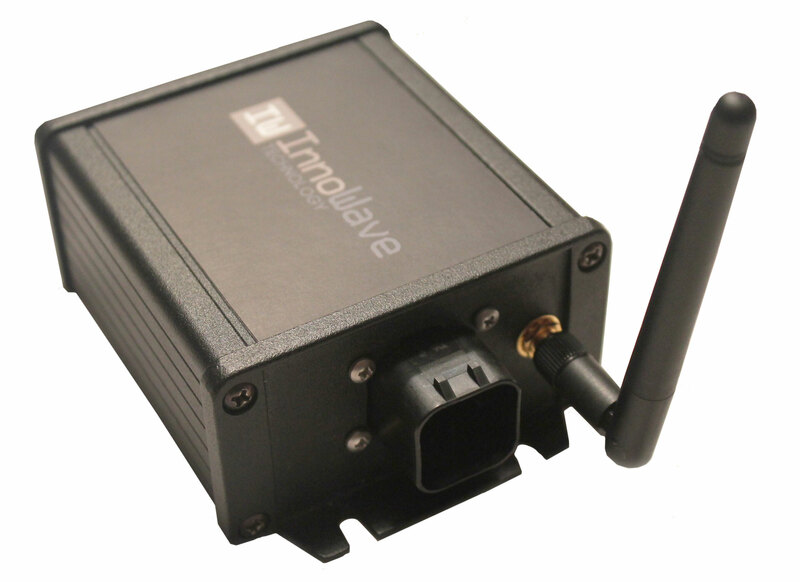 Built on the blue tooth wireless connectivity platform, the Innowave controllers allow for a direct connection between the smartphone/tablet and your application eliminating the need for internet connectivity. 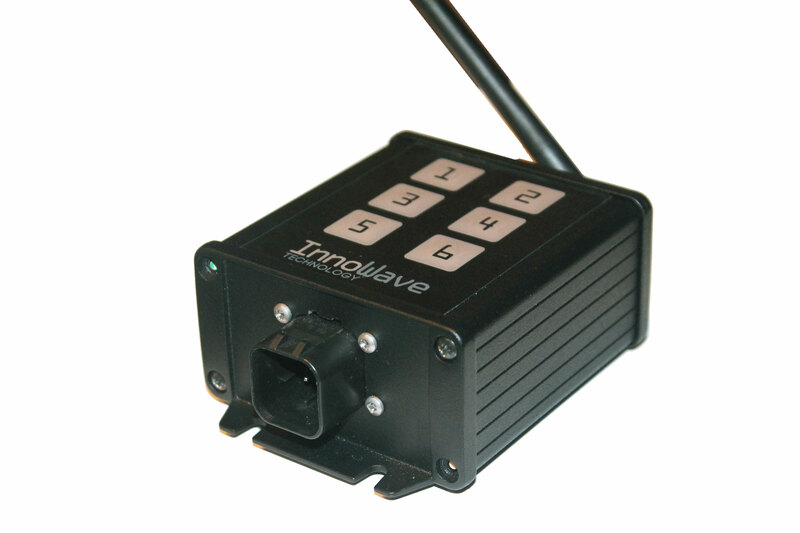 With on/off and PWM outputs you can control various hydraulic and pneumatic valves directly. Add a relay and higher power AC and DC electric motors can be operated. 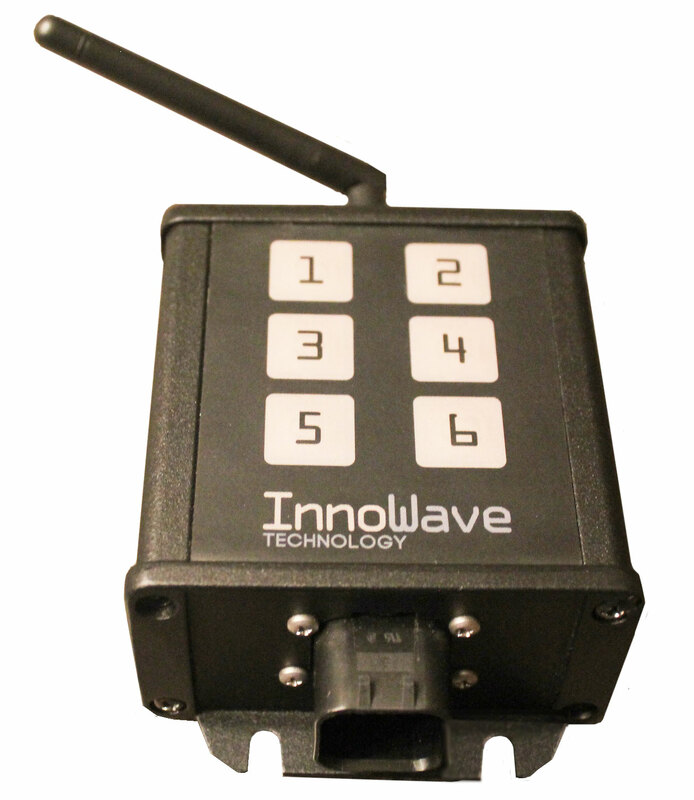 Analog and digital inputs allow for many different sensors that can communicate information back to the wireless device allowing for control decisions to be made by the operator or automatically by the Innowave controller. Pressure transducers, position sensors, limit switches, etc are all possibilities. 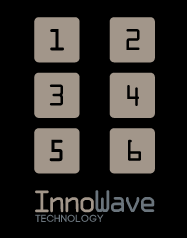 Manual override options are also built into the Innowave controllers allowing for operation of the system even if a wireless device is not available. Don't see a configuration that fits your needs or would like to have a customized controller with your own logo and keypad? Contact Innowave Technology and we will be happy to put together a package for you.